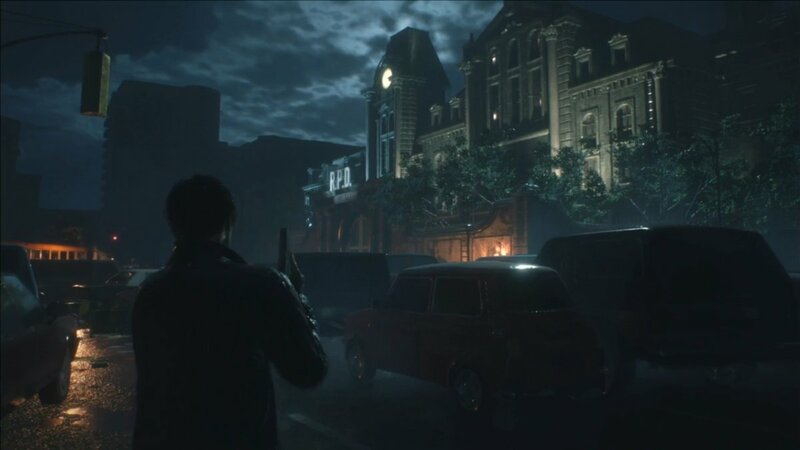 Three years ago Capcom said it was remaking Resident Evil 2, but we haven’t seen much of it since then. Today we not only got a trailer but a release date: the game will be out in January. It’s coming to the Xbox One and PC in addition to the PS4. 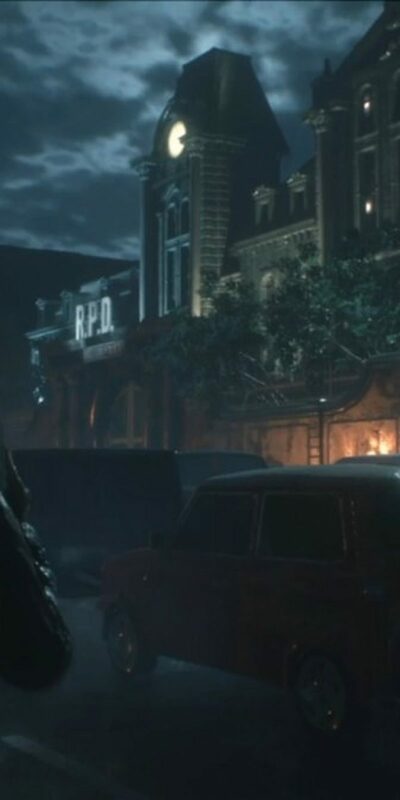 Resident Evil 2 Remaster – E3 2018 Reviewed by DR Ravenholm on June 12, 2018 .